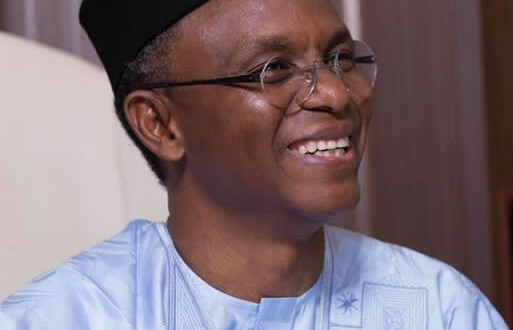 The Senior Special Assistant to the Governor on Media and Publicity, Samuel Aruwan, disclosed this in a statement he made available to the media in Kaduna yesterday. According to the directive, each notice of resignation must be submitted along with a handover note, signed by the political appointee on behalf of the Ministry, Department and Agency, MDAs or office to which he or she had been appointed. It also said that all resignation letters should be properly addressed to the Principal Private Secretary.